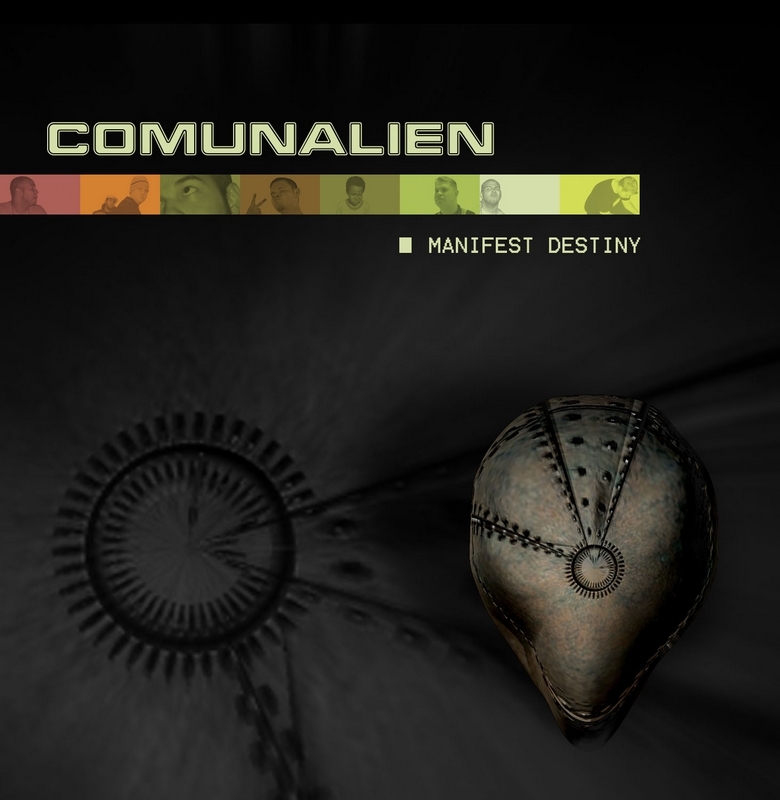 Reuben Antonio Paulson and Nickels of Seattle Washington created music together for four years under the name Comunalien. As their popularity grew, so did their dream of releasing a record. The group recorded Manifest Destiny together while Reuben went to college. It was at that same college that would allow him the opportunity to live in Hawaii for a year. During this time Reuben and Nickels continued to work on separate things while still remaining close friends. In 1999, Reuben had plans to return to Washington on the 15th of May. However, on May 8th he met Jesus face to face through a tragic death. Comunalien desired to reach this generation through the medium of Hip-Hop. Reuben had a special gift to understand and relate to people who found deep pleasure in thick, abstract songs. Together, Nickels and Reuben used this gift for as long as they were afforded to, to shine brightly , showing people that living a Godly life can be fun and unique.